Why you really need wigs - Be Glossy In and Out! Do you have problems with hair loss? You wish for longer, richer hair? You can change your appearance instantly with trendy wigs or extensions. If you are undecided about your next hair color you can try natural hair wigs. If you just want a quickly change of your hairstyle for a special event or you are just curious how you would look like with darker hair on the top and lighter at the ends of your hair, then just try ombre lace front wigs. If what you are looking for is something a little more unusual,then you can choose different styles in various colors like pink,grey purple or red. 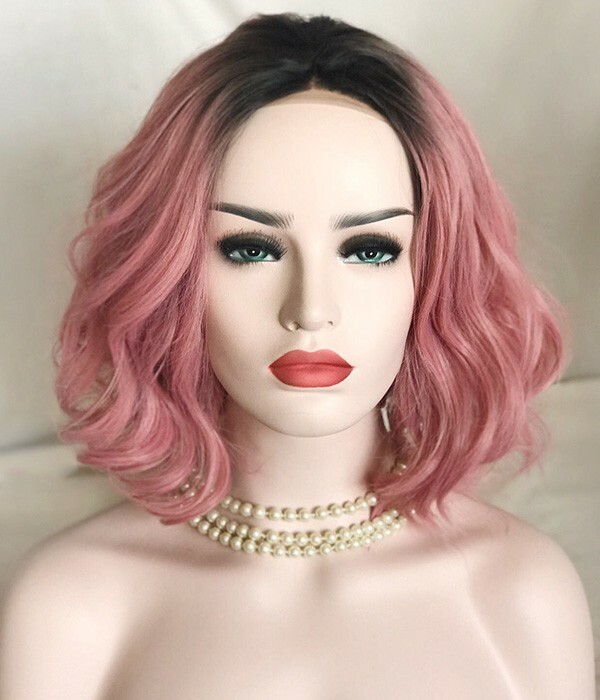 Let's say you are brunette and you want to become blonde, or to get a shorter haircut but if you make such a sudden change, you may seriously regret your choice.So the best option would be to try a blonde lace front wig . 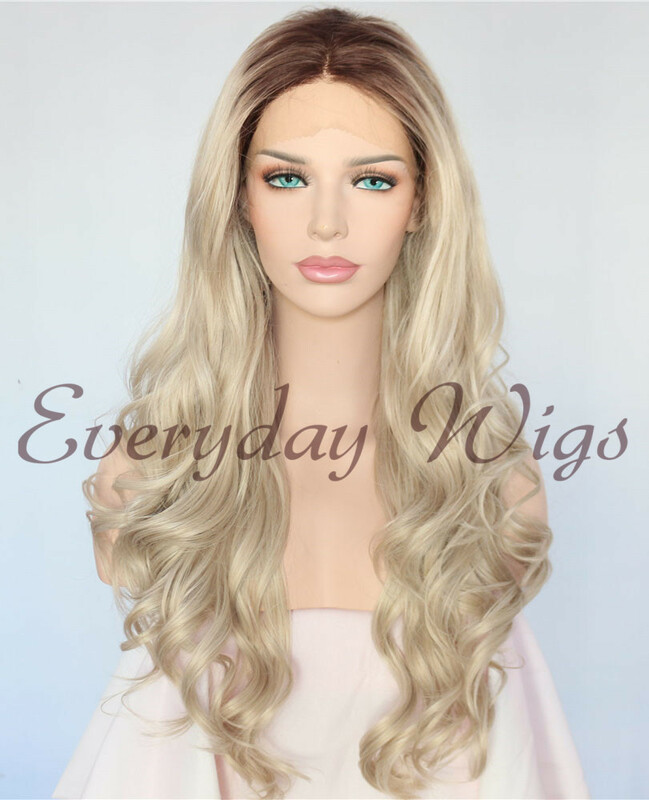 Human wigs for white women are the most quality ones and they are being preferred because they achieve the most natural looks and further more will help you create a new glamour look.